Marinas in Italy offer a generous package of services and exquisite views. Are you thinking of visiting this sailors’ paradise this year? 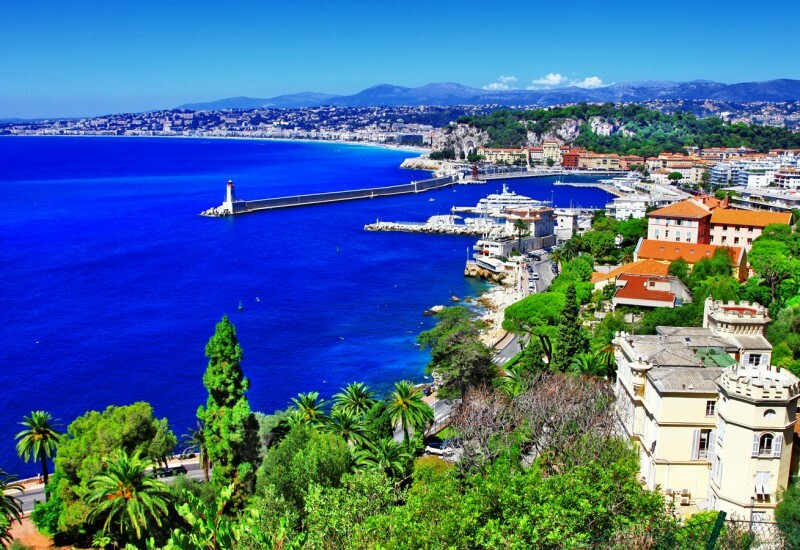 Then read on and discover the best places where you can book a berth in Italy. Some of the best marinas in Italy are located in highly popular tourist areas. Venice, Sardinia, Sicily, the Amalfi Coast, and Naples are the epitome cursing destinations in Italy. If you haven’t visited them yet, it’s time to start choosing your itinerary. Here are some of the marinas in Italy where you can moor in these stunning areas. The fabulous ports in Venice are ready to welcome you in this city of majestic beauty. Venice boasts some of the best marinas in Italy. The best marinas in Venice will safely shelter your boat while you visit the main attractions in the area such as Piazza San Marco, Grand Canal, the Doge’s Palace or the splendid islands like Murano or Burano. If you want to drop anchor here, some of the berths in Venice we recommend belong to the following Venice marinas Vento di Venezia, Marina di Lio Grando, San Giorgio Maggiore Marina, Venice Yach Pier. Sardinia marinas are among the most in-demand marinas in Italy in our portfolio. Most tourists who decide to come here are lured by the natural beauty of the island. You can find berths in Sardinia for all tastes and preferences ranging from cozy little harbors in Sardinia to large ports able to accommodate mega yachts. Our top marinas in Sardinia include Marina di Porto Cervo, Marina dell’Orso Poltu Quatu, Marina di Olbia, Marina di Portisco, Porto di Alghero and Marina di Porto Rotondo. 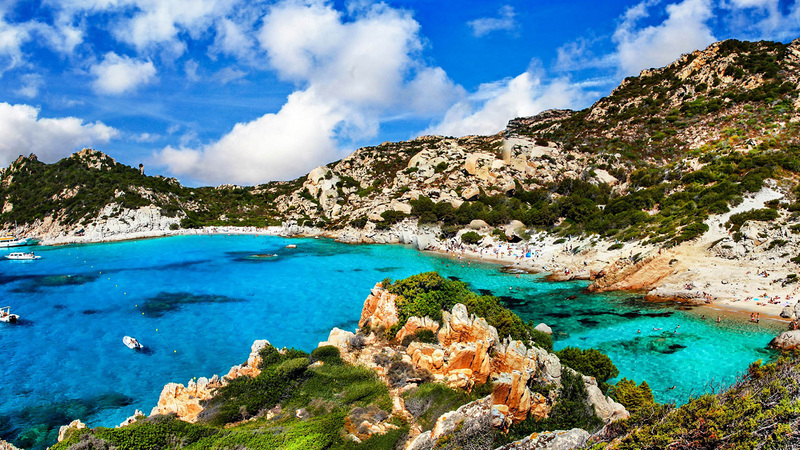 Book a berth at one of these ports in Sardinia and enjoy the natural wealth of this island best portrayed in the Costa Smeralda, Valle dei Nuraghi, Bosa or the superb island of La Maddalena which is frequently included in sailing itineraries in Sardinia. 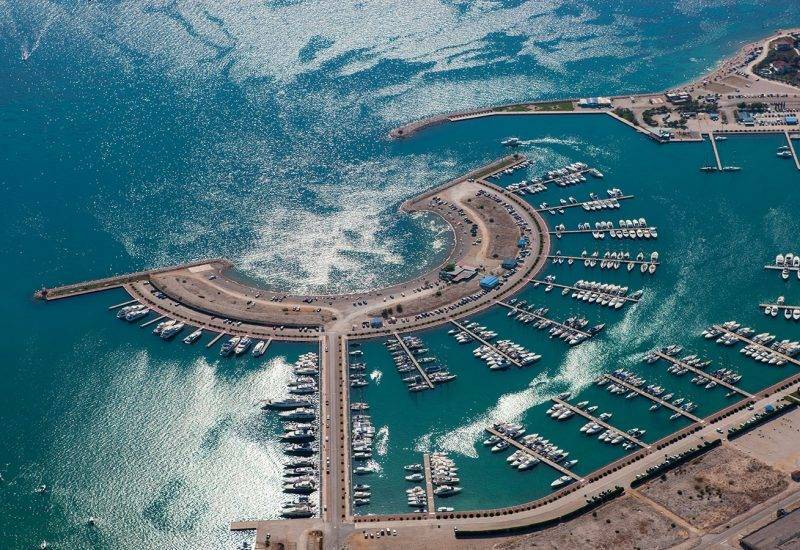 Sicily marinas are famous worldwide for their facilities and the stunning beauty of the island that hosts them. Berths in Sicily can be found in the most popular tourist locations: Palermo, Siracusa, Messina, Lipari, Catania, Ragusa, Trapani. Whether you visit Sicily for sightseeing or because you love water sports and good cuisine, you’re bound to spend a memorable time here. The marinas in Sicily in our portfolio can satisfy even the highest exigencies. Some of the best harbors in Sicily where you can book a marina reservation are Vento di Venezia, Marina di Lio Grando, San Giorgio Maggiore Marina, Venice Yach Pier. Some of the most elegant marinas in Italy are the ports on the Amalfi Coast. This area has long been famous for its luxury tourist services and unparalleled natural beauty. The Amalfi Coast harbors are able to accommodate luxury yachts and mega-yachts and spoil boat owners with top services. Wherever you want to book moorings on the Amalfi Coast, we can help you out. Our comprehensive offer includes moorings in Positano, Naples, Ischia, Capri, Sorrento and plenty other emblematic tourist destinations in Sardinia. The best Amalfi Coast marinas include Marina di Capri, Porto di Amalfi Coppola Marina Dock, Marina di Ischia, Marina di Stabia. The ports in Naples are busy as a bee, especially during the summer months. Most harbors in Naples have a vast capacity and a robust package of services since they are visited by thousands of tourists all year round. The largest and most popular city in Southern Italy is loaded with tourist attractions and must-see locations. For sailors, the biggest pleasure will definitely be a cruise in the magnificent Bay of Napoli, one of the most appreciated sailing areas in Italy. 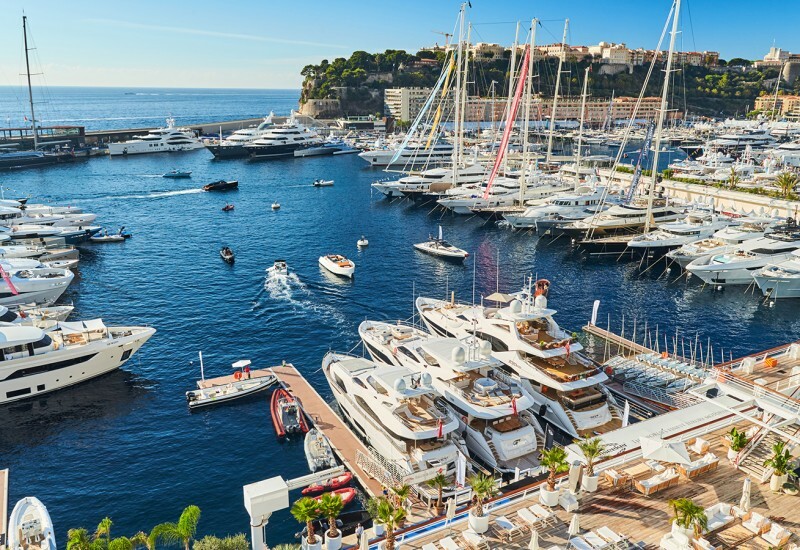 Some of the best Naples Marinas where we can help you book berths are Marina di Stabia, Marina Molo Luise, Porto Marina di Cassano, Porto di Torre del Greco, Porticciolo di Marina di Equa. Located in the north-west of Italy and boasting a large number of popular cities such as Genoa, Liguria is a preferred choice for sailors. The marinas in Liguria won’t let you down and by sailing here, you’ll be able to easily access the rest of the western Italian coastline and Sardinia. Tuscany is one of the most visited regions in Italy, by land and by sea alike. Famous for its landscape and cities of art such as Florence, Tuscany represents the idyllic Italian ambiance and lifestyle. 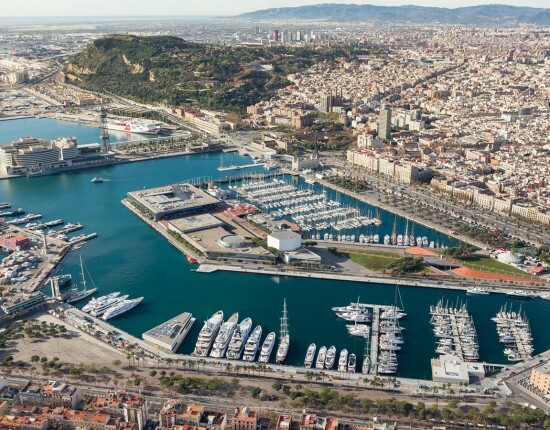 Multiple marinas in Tuscany are available for berth booking if you want to sail here. 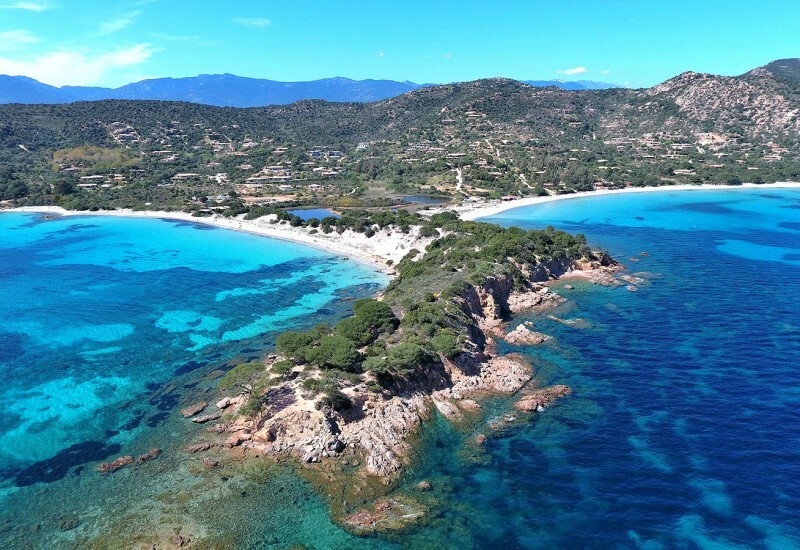 Some of the must-see places in Tuscany include the beautiful Capraia Island with its impressive Marina di Capraia Isola, the Elba Island where you can moor at Marina di Portoferraio and San Remo with top moorings at Marina degli Aregai. If you’re visiting Rome this year, take your chance to explore the rest of the Latium region as well. 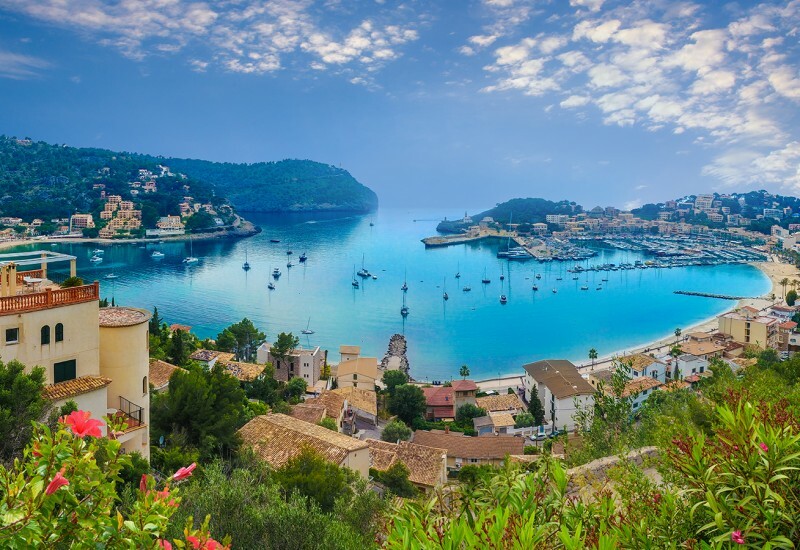 Besides fabulous architecture and cuisine, sailors will also enjoy premiere treatment at the marinas in Latium where we can help you book a berth. Located on the ‘toe’ of the peninsula, Calabria is a constant display of natural beauty and the typical laid-back atmosphere of Southern Italy. The marinas in Calabria are as diverse and welcoming as the region itself. Apulia or Puglia has the privilege of being bathed both by the Ionian and the Adriatic Sea. With a vast and beautiful coast, searching for the ideal marinas in Apulia is not difficult at all. With a complex and diversified landscape that combines the mountains and the sea, Abruzzo offers a wide variety of options for your leisure time. Surrounded by beautiful nature, the marinas in Abruzzo are a perfect choice for a tranquil vacation. Bathed by the Adriatic Sea and surrounded by beautiful hills and splendid caves, Le Marche is one of the top choices for tourists who love nature. The ports in Le Marche will offer you a safe and easy mooring experience. Best known for its capital city, Bologna, the region of Emilia-Romagna is a hot-spot for students and tourists alike. Whether you’re here on a short or long stay, take the chance to visit Rimini, highly praised for its holiday resorts and splendid beaches. 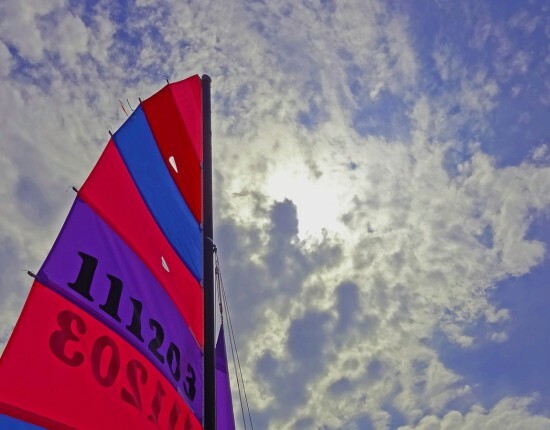 The harbors in Emilia Romagna will keep your boat safe while you explore this vivid region. If you’re cruising in Northern Italy, the ports in Veneto are the best choice to book a marina reservation. 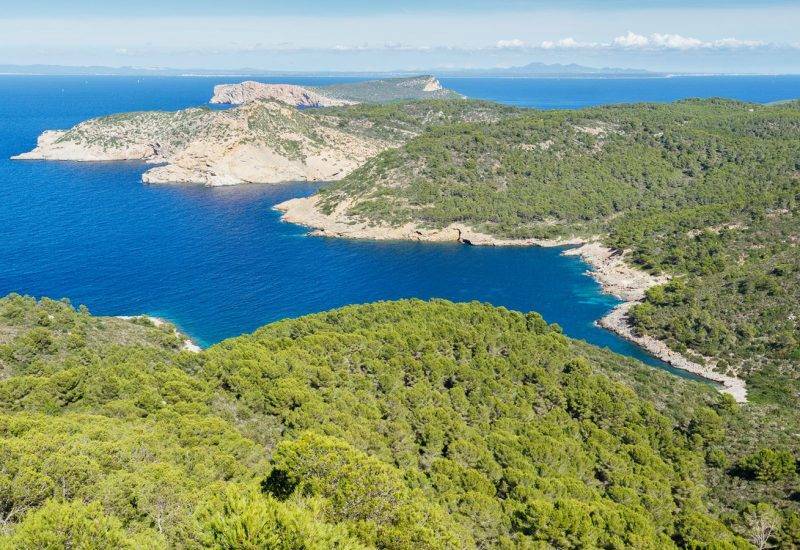 Their facilities, fast and flawless service will help you make the most out of your holiday in this area that has a lot of natural, historical and gastronomical assets. Located in the North-Eastern part of the country and bated by the Adriatic Sea, this region offers numerous beautiful beaches and lagoons on its intricate and rocky coast. The marinas in Friuli-Venezia-Giulia are well-provided with all the facilities you might require. The above mentioned are just some of our marina selections in Italy. We can help you find berths in Italy based on any needs, in all of these regions. If you’re looking for moorings in Italy, just let us know and we’ll start searching for the best options according to your requirements. There’s never too much to be said about the amazing Italy. From splendid beaches, to imposing mountains and fascinating volcanoes and lagoons, this land has a little bit of everything, combined with a rich gastronomy and impressive culture. 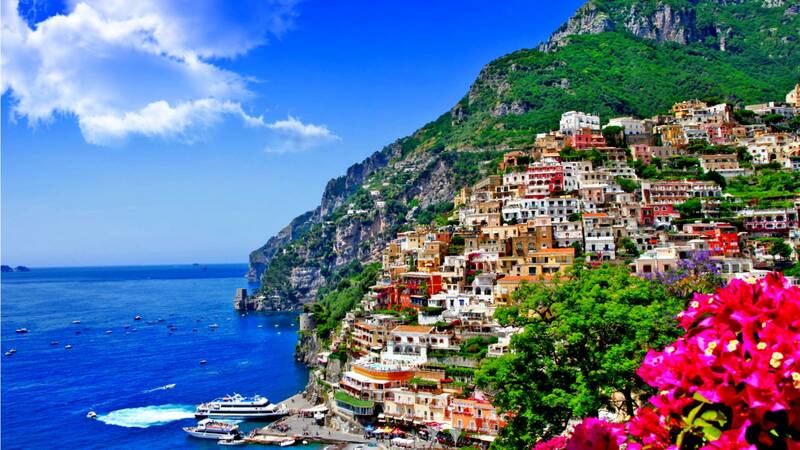 If you haven’t been to Italy yet, you should seriously consider it for your next sailing trip.